I accidently stumbled upon this site when looking for some interesting new worlds! (Plus, I'd love to learn how to make one of my own someday! ) And can't seem to stay away for long! lol Ya'll appear to be a very friendly & helpful bunch! I discovered sims 2 roughly about a month before TS3 was released. 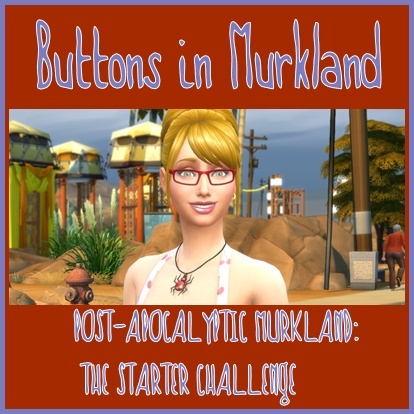 So, by most standards, I guess that makes me a newbie to sims! But I've only just recently, April this year, converted to TS3. I was NOT at all impressed with it when it 1st came out and was having way too much fun with TS2 then! LOL! I got to be quite a creator (Not good mind you!!! Just liked to make things! ) and have shared a number of things that I made over at The Keep and on my LJ. So...yeah! Just a stay-at-home mom with 2 'almost' teens! My daughter is 14.5 and my son just turned 12 last week! Sooo, that's me! Hello and welcome to the site. I still play Sims 2 as well. 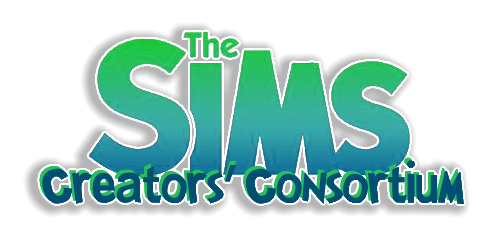 When I get frustrated by how slow Sims 3 is, I go play Sims 2 for a bit. Hanging my head in shame. Saw this earlier and was sure I posted.